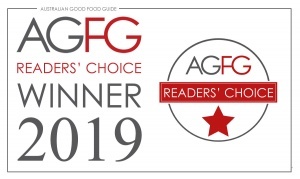 The Australian Good Food Guide Readers’ Choice Awards are designed to give the Australian public the opportunity to vote for their favourite establishments throughout the year. The establishment with the most votes in their respective category and region will win a Readers’ Choice Award. 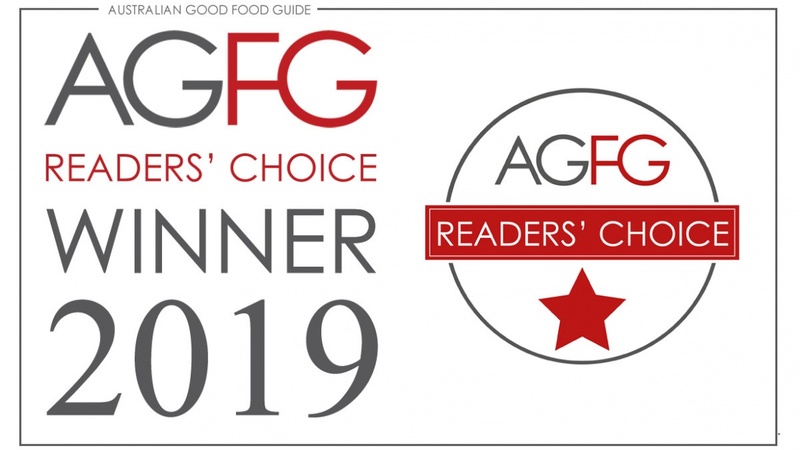 Over the past 12 months readers of the guide have placed their votes and we are very humbled to have received this award. 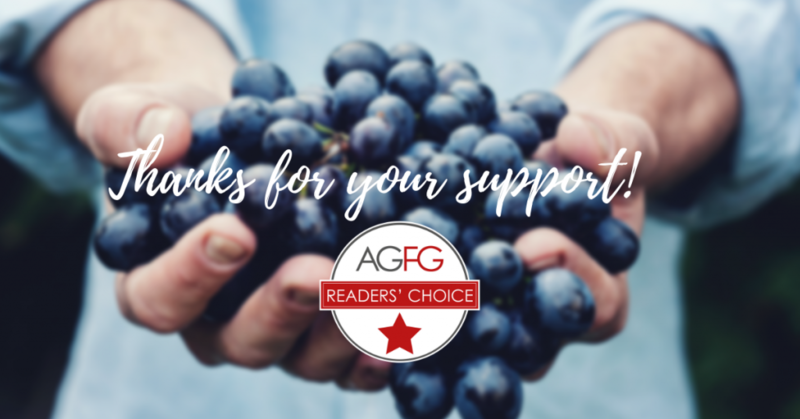 Thank you to those that supported us in the past 12 months and voted for Clover Hill Wines.